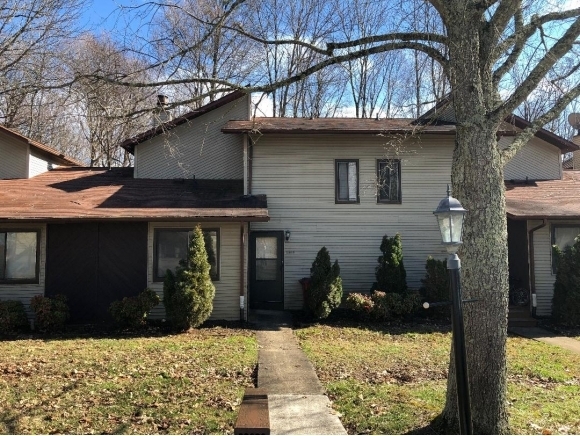 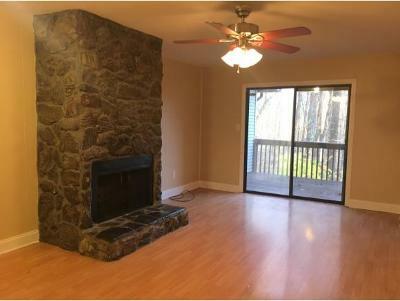 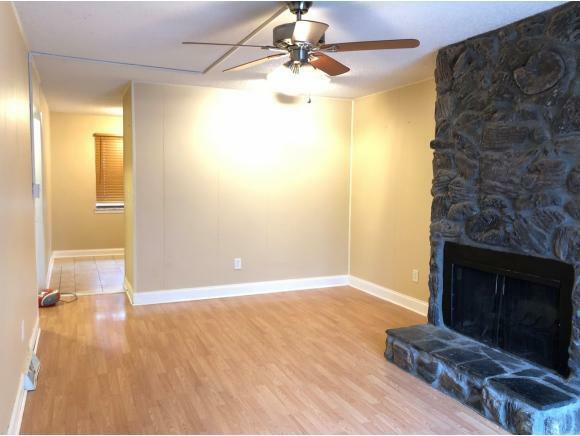 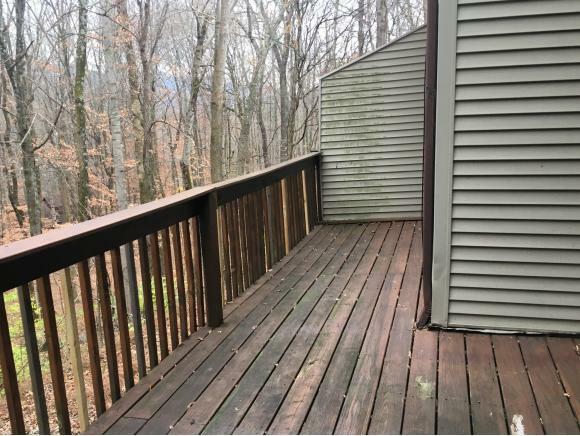 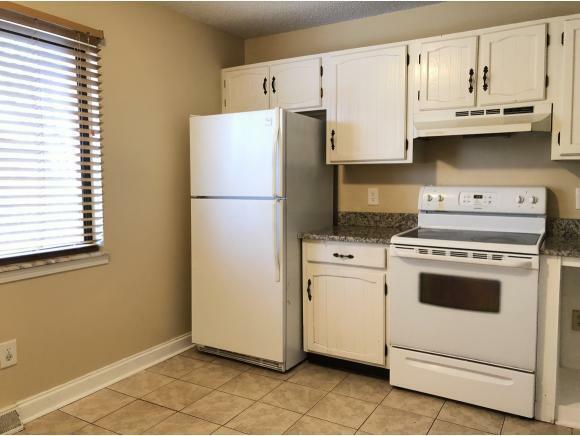 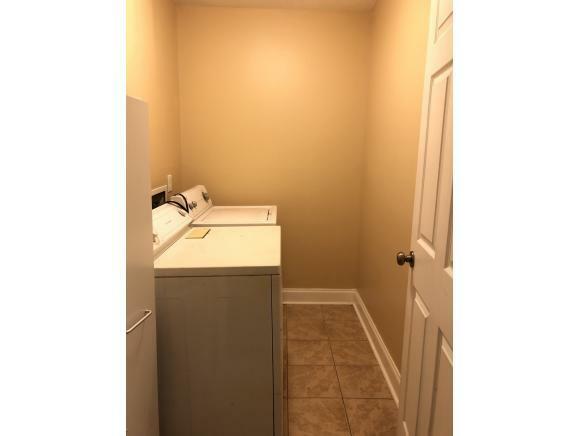 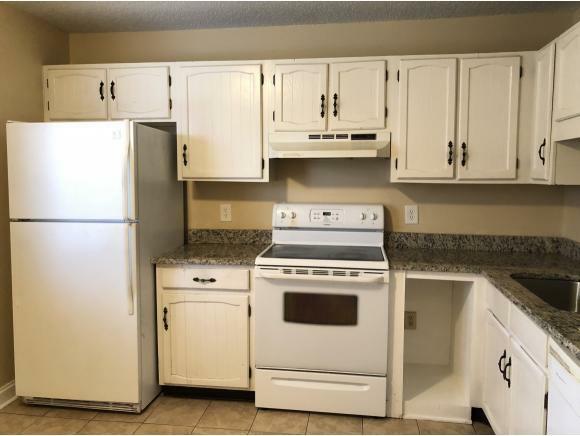 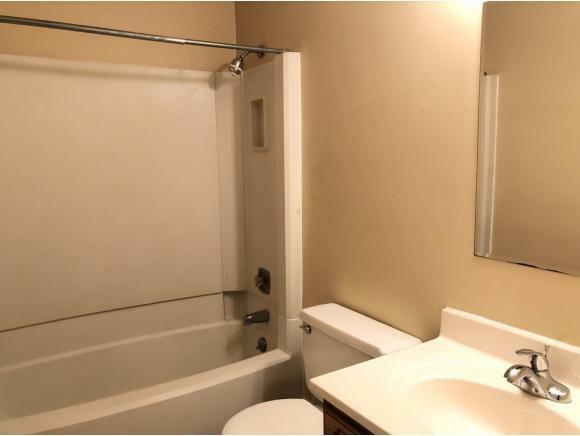 Excellent 3 bedroom condo located just minutes from ETSU, the Medical Center, and the VA. 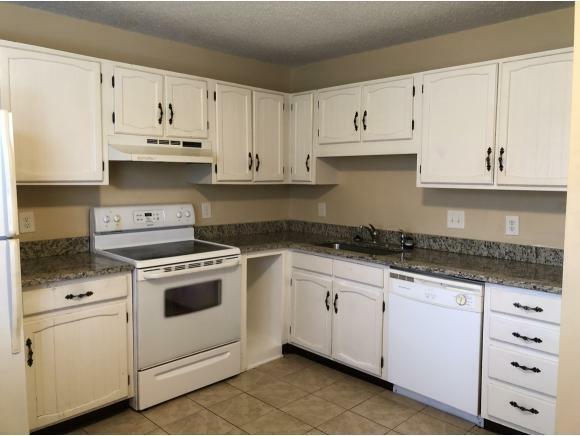 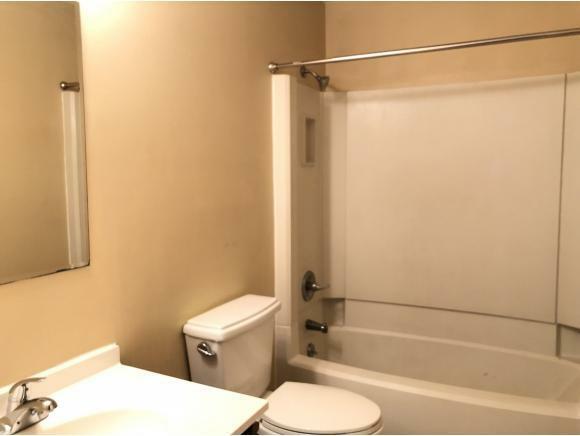 This home is in move-in condition and has been recently updated. 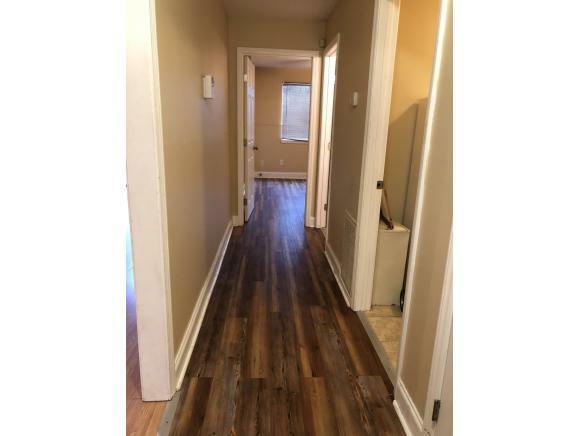 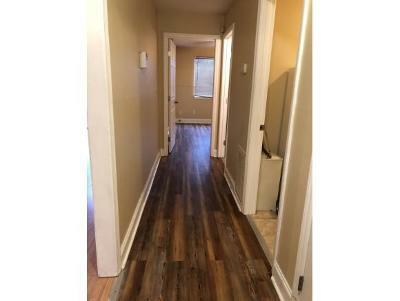 The main level has new laminate hardwood flooring, granite counter top. 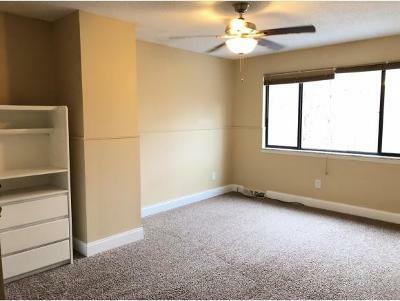 There are 2 oversized 12 X 17 bedrooms with new carpet at upstairs. 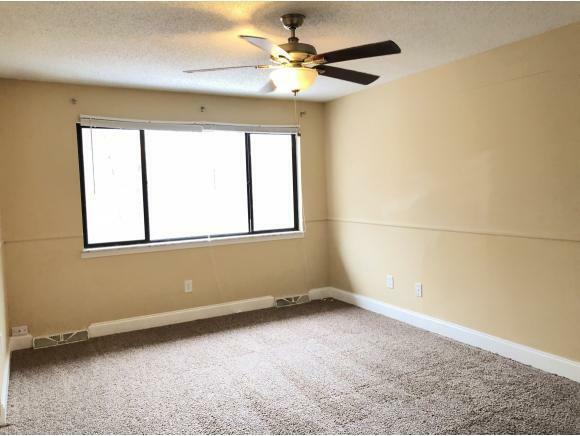 The whole condo has been freshly painted. 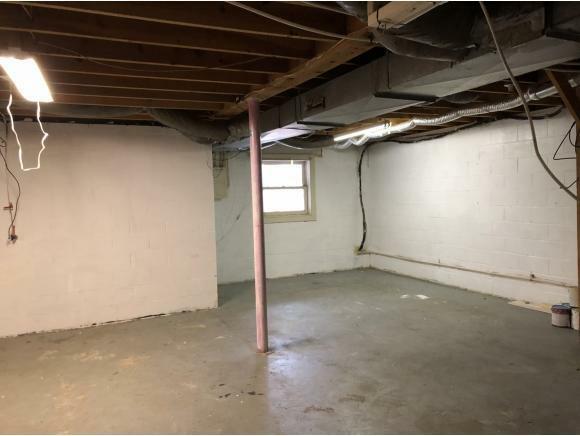 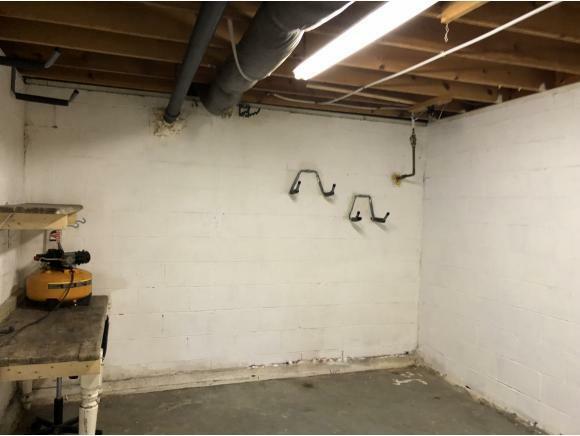 There is an unfinished basement. 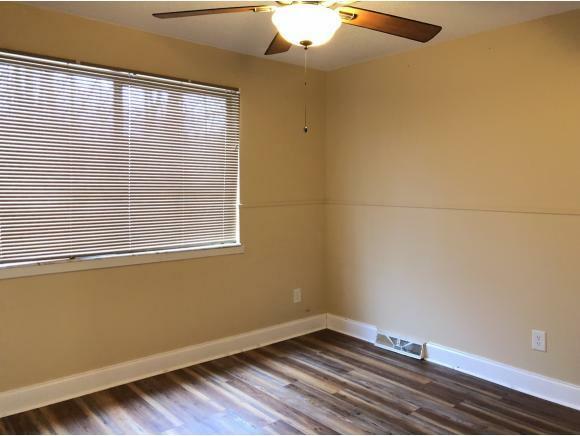 Call listing agent to schedule a showing. Owner/Agent.Buyer to verify all information.